Right Decisions x Right Time x Right Place = Good Luck. 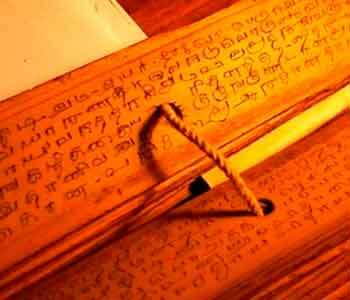 Nakshatra Astrology is based on Krishnamurty Paddhati (KP System) which lays emphasis on placement of planets in a particular constellation (Nakshatra) at the time of birth. This system of astrology is very scientific , practical and logical .it Provides consultation and guidance on various aspects of life viz- Profession, Finance, Marriage, Relationships, illness, Property matters, Competition, Education, Foreign travels etc. 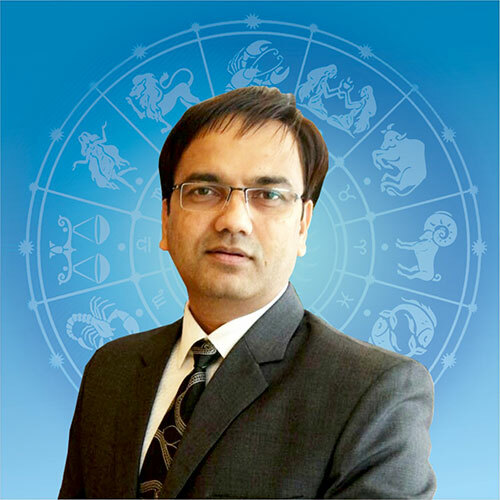 through scientific and detailed analysis of natal chart (Janam Kundli) and Horary Chart (Prashna Kundli). || कालाय तस्मै नमः || ‘Time is Supreme’. All the events in the life are properly timed. Your horoscope ( Janam Kundli) holds the secret of your behavioural patterns, talents and luck factor and also complete life event trends .‘Nakshatra Astrology’ helps you decode the secret of your horoscope for better future planning and success. Nakshatra Astrology is completely scientific and is a one stop solution for detailed Horoscope reading , birth time rectification, Match making for marriage, for all types of Muhurat (auspicious time) planning , Palm reading , Numerology , Vaastu Shastra consultation and all kinds of remedies like Gems stone therapy, Rudraksha therapy, Mantra and Yantra usage etc.